Our April GitHub digest is here, and today we’ll talk about notable new Swift and Objective-C open source releases. 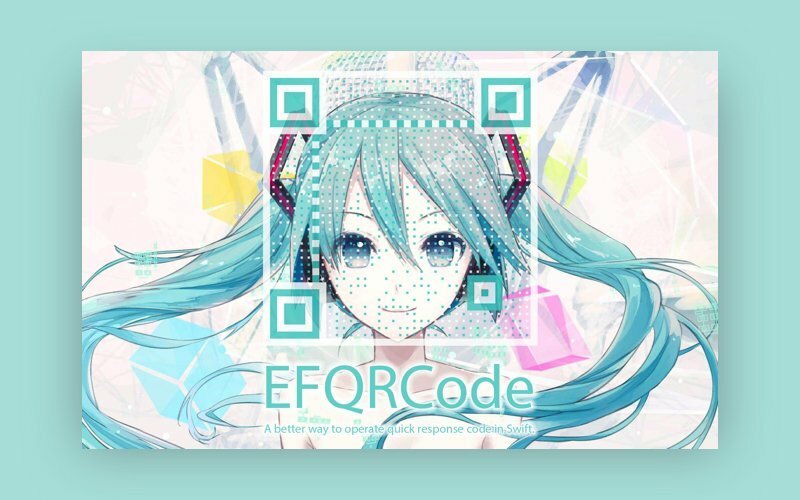 EFQRCode is a Swift tool to generate QR codes and recognize QR codes in images. It was created on top of CIImage, but has a much higher recognition rate. It can even recognize several codes in a single image and return an array if needed. EFQRCode supports iOS, macOS, and tvOS. As you can see, you can add icons or watermarks to generated QR codes, but this is obviously optional. Whenever you’re dealing with QR codes. There are ten types of interactions: ArcMove, ChangeDirection, DirectlyManipulable, Draggable, Rotatable, Scalable, SetPositionOnTap, Spring, Tossable and Tween . You can easily combine several animations to achieve your desired effect. When you need to implement complex responsive motion. Gliding Collection is a cool UI component created and maintained by Ramotion, Inc. The team at Ramotion have done some great work by developing this kind of component that only includes UIKit and CoreAnimation. It’s quite easy to use: pretty much the same as UICollectionView or UITableView. You just need to implement some protocols. You can customize Gliding Collection effortlessly through GlidingConfig. When you want to save time while developing use it as a ready component. Of course, we can’t just ignore this release by Google. Although it’s been developed only for macOS so far, Google is planning to support other platforms in the future. This editor is beautiful and stable, and has incredibly readable code and very high performance. The most interesting part of XiEditor is its client-server interaction based on Rust and RPC (https://github.com/google/tarpc). 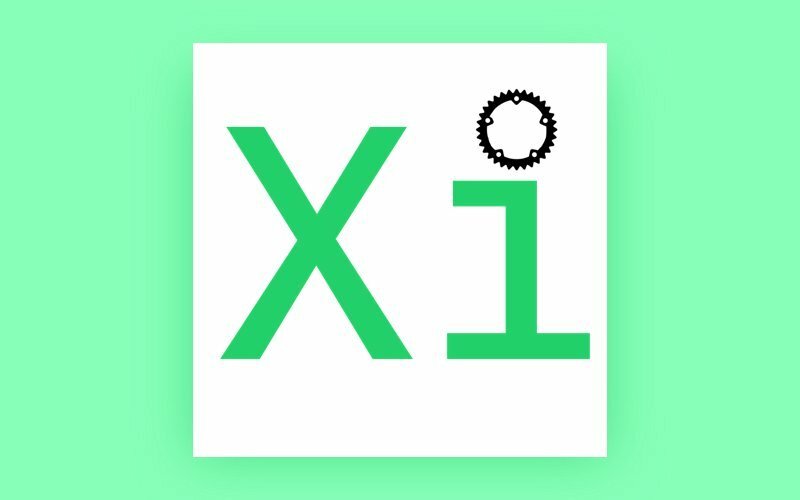 XiEditor looks very exciting, and I’d highly recommend that you take a look. If you want to get familiar with with modern client-server technologies like Rust and RPC protocol.